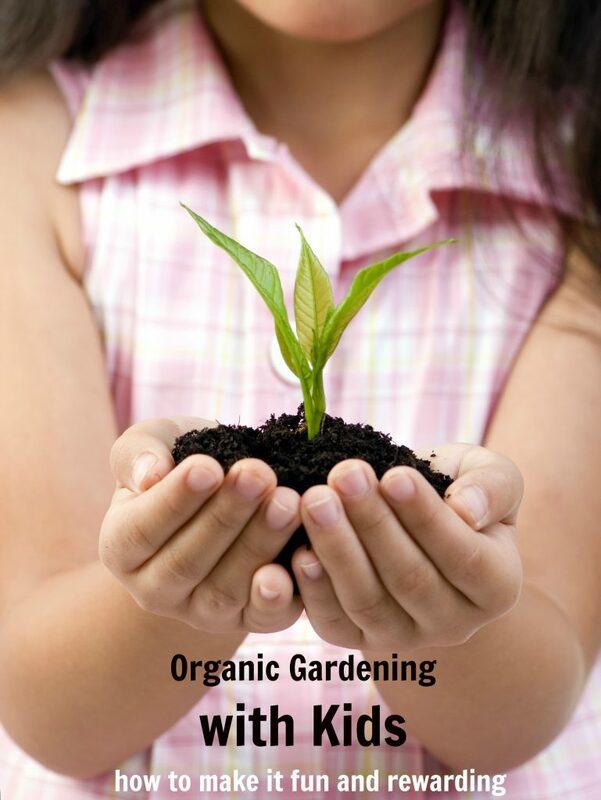 Home » Family Life » Tips for Organic Gardening with Kids for a Fun and Rewarding Experience! Kids learn best when they are able to get involved with the learning process. Organic gardening with kids presents a great opportunity to teach your children valuable life lessons with hands-on experience. The most important thing to keep in mind when trying to get your kids engaged in the organic gardening process is to keep their interest. Plant growth takes time, and from seed planting until harvest time of vegetables or flowers, kids often lose interest. Use these tips to capture and hold their attention so you can have a successful summer adventure by creating an organic garden in your own backyard. 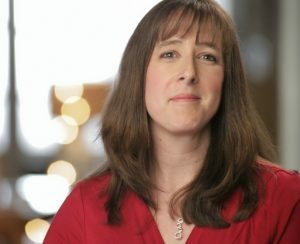 I will include a few affiliate links for products that you might find helpful. Make wise garden seed choices (even if you don’t like the vegetable or flower) so the seeds will work in your favor. Seeds that sprout quickly will keep kids interested. Cucumbers, yellow squash, marigolds, zinnia and nasturtium seeds will germinate within 5 days and show above-ground signs of life to keep kids engaged in the growing process. As an added bonus, nasturtiums are edible when grown in an organic garden. Planting bulbs is an easy chore for kids because they are big enough that little hands can grab them! Kids may not get excited about growing organic broccoli, but they will get excited about growing food for birds and butterflies. Any nectar-producing flower, including vegetable plant blooms, will attract hungry hummingbirds and butterflies. Cucumber, yellow squash, and melon blossoms will attract a variety of winged creatures to stop and eat. So will petunia, daisy, cosmos, trumpet vine, and salvia. Pick up some pollinator garden seeds and watch the bees and butterflies flock to your yard! Plant flowers that attract birds to your backyard and start bird watching with your children! Successful organic gardening with kids must include at least one sunflower. A sunflower will outgrow a kid child over the course of a summer. Plant the tallest growing sunflower variety and take weekly pictures with kids standing next to them to document how fast they both grow. 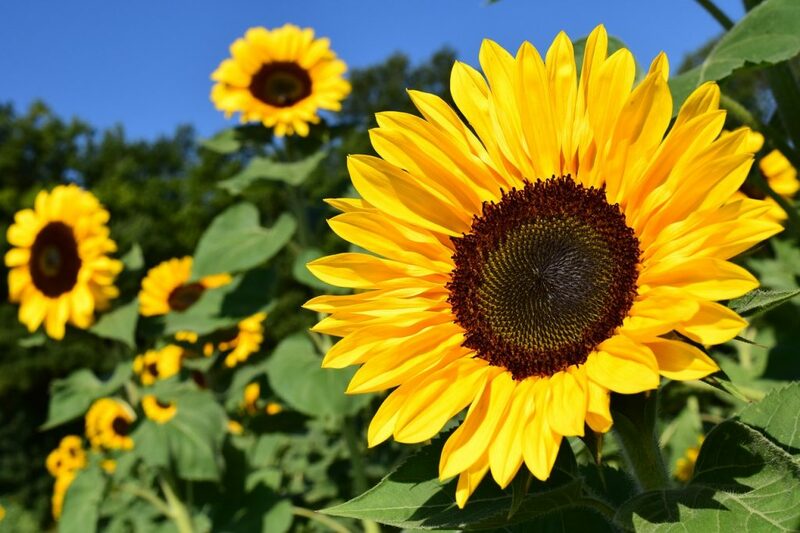 Kids enjoy watching the sunflowers turn their heads to follow the sun throughout the day and spotting the many varieties of birds that land of the sunflower heads and eat the seeds. Make the organic garden fun for kids by planting fun flowers. Plant some snapdragons that have blooms that snap shut when touched. Four O’clock flowers will come to life and open up their fragrant blooms around four o’clock every afternoon. 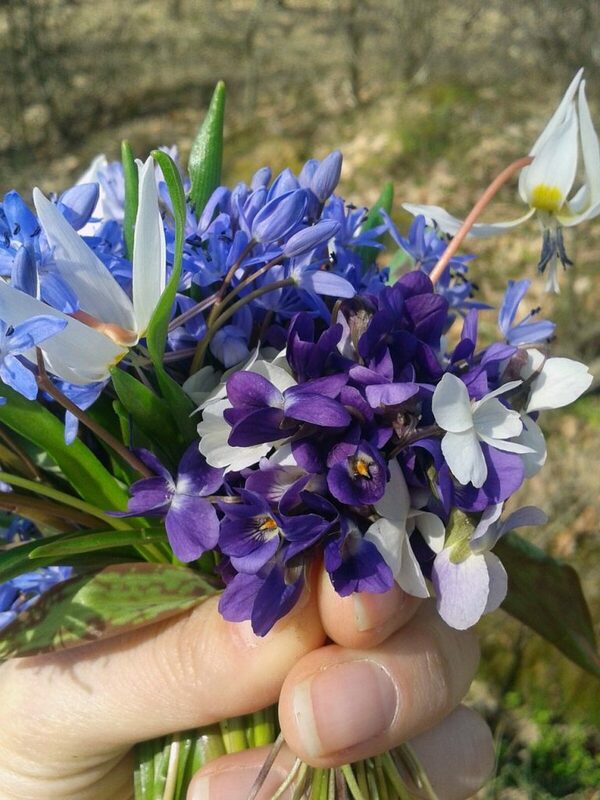 Plant a variety of flowers that are unusual-looking and vary in color so kids to pick and create a unique floral bouquet. Plant moonflower seeds and have a garden that blooms at night! Make organic gardening with kids a dirty job so they will stay interested. Make it grow fast with interesting plants and let the kids get dirty. The one time kids can get their clothes, shoes, hands and even hair dirty without getting scolded is when they’re gardening. Encourage their exploration of dirt, bugs, rocks and everything else that your backyard has to offer! Get them a child-sized garden set that is just the right size for little hands. 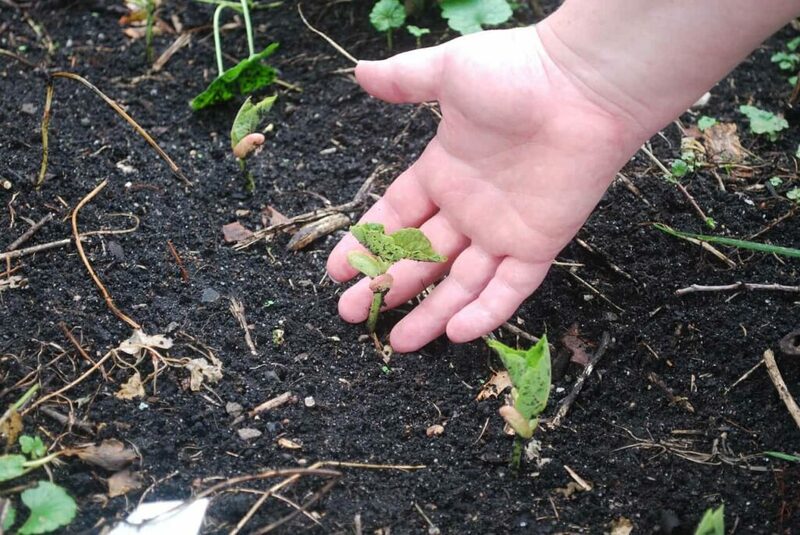 Organic gardening with kids can be a great way to teach your children to have fun outdoors. It also teaches them valuable lessons about how our food system works. You may even find that children who help you garden are more excited to eat the vegetables that they helped grow! 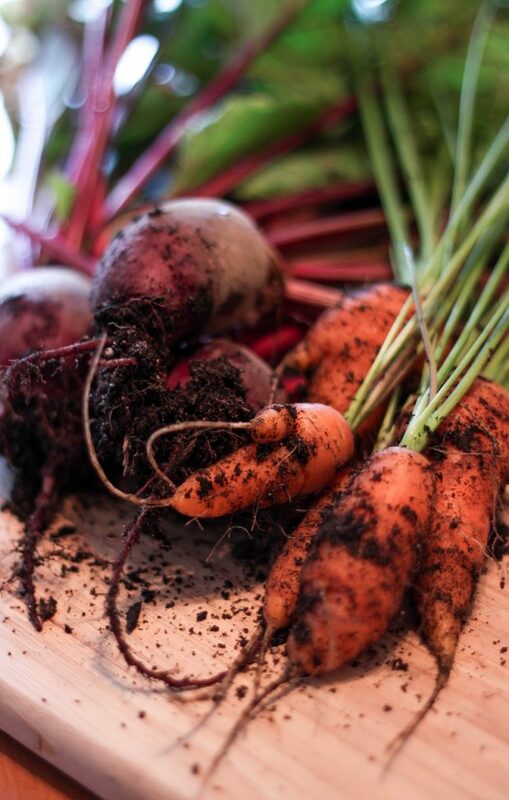 Do you have any other tips for organic gardening with kids? We've always had a garden. Now that our grandson is four .. we're going to involve him as much as we're able. To date he's helped us harvest .. but this year we've started some seeds inside so he can see the process from beginning to end. It's been so much fun to see it through a child's eyes! Their awe really does make growing things magical!